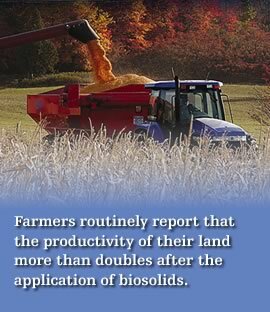 Nutri-Blend, Inc. is a Virginia-based company with more than 30 years of experience in the responsible land application of biosolids. The company contracts with cities, towns and counties to apply this natural by-product of wastewater treatment plants to farmland. Its first contract to apply biosolids was with the City of Richmond in 1973. Since then, Nutri-Blend has provided support to hundreds of farmers throughout central and eastern Virginia. Nutri-Blend is a company founded on responsible environmental practices and takes pride in its support of Virginia’s agricultural heritage and our farming community. Nutri-Blend operates with a trained, experienced staff composed of environmental and soil scientists, certified nutrient management planners and field supervisors who oversee the safe application of biosolids to Virginia’s farmland.